Ms. Quinn is a true Oaklander. She has lived in “The Town” for 25 years and has worked for the Oakland Unified School District for 22 years as a classroom teacher and as an instructional coach. Her passions are working with learning-focused school communities and putting language acquisition at the center of all curriculum. 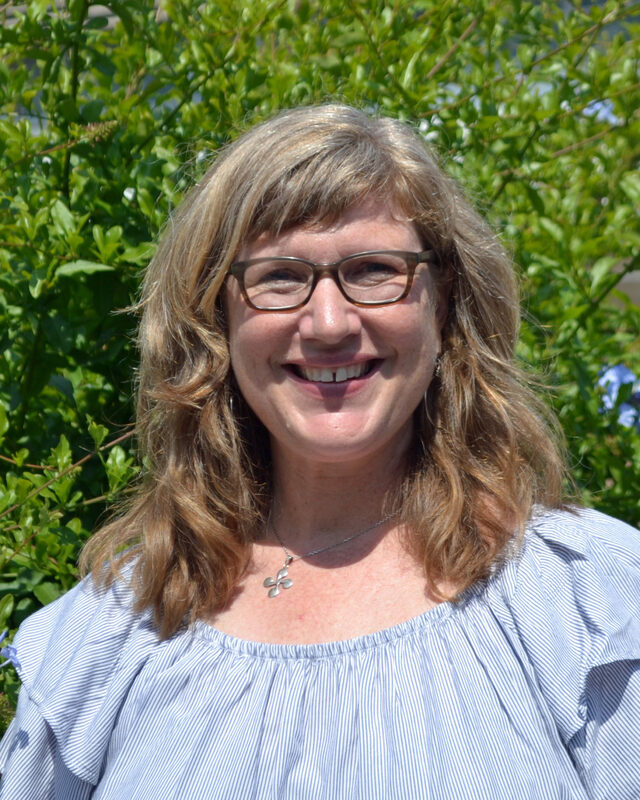 She has also worked as a trainer for the California Reading and Literature Project, BeGLAD (Guided Language Acquisition Design), and literacy coaching labs in OUSD. The bilingual Ms. Quinn is a mother to two OUSD students and is thrilled to be joining the diverse Glenview Elementary community!